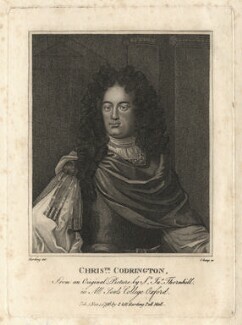 Codrington was one of the most powerful settler landowners in Barbados by the end of the seventeenth century. His plantation covered more than six hundred acres and was mostly dedicated to growing sugar. His economic success relied heavily on the use of slaves.